I realize it’s been a while since I posted. The ending of summer, travel for work, back to school for the girls, and summer semester finals and projects for me have kept me busy. We pretty much stay on the run nonstop now. 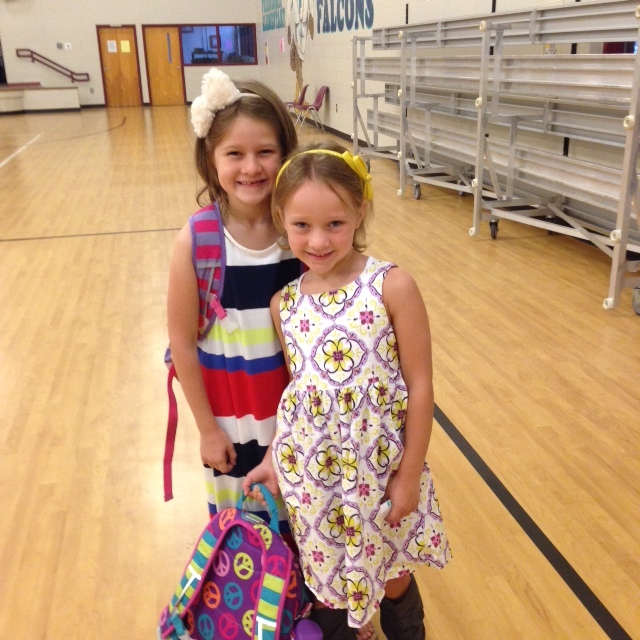 The girls are enjoying school so far. 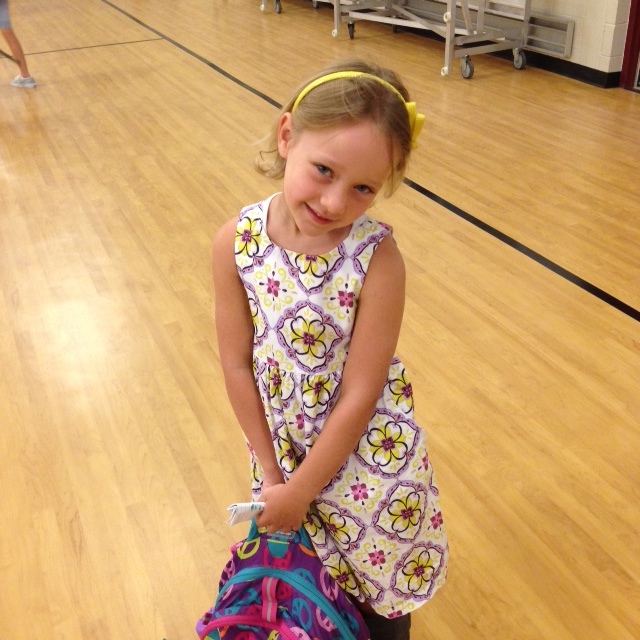 Olivia is in the accelerated 3rd grade class – a point that she makes every time she tells someone what grade she’s in. They are riding the bus for the first time this year. Fortunately, they are only on it for a few minutes because we are the last neighborhood to be picked up and the first one to be dropped off. Olivia begins her extra-curricular activities next week. We started something called Girls on the Run. She’ll be doing some actual running (culminating with a 5k), but they also have a curriculum designed to help young girls develop confidence and build a positive self-image. I’m not really sure what to expect; I just hope she can start running with me someday (and get a cross-country scholarship to college in 9 years). Are You Ready for Some Futbol? STALWORTH on All About My Daddy!